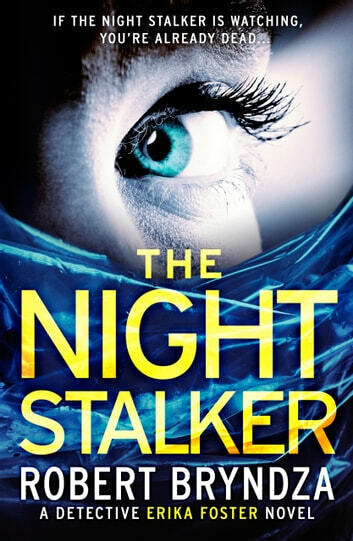 I received a copy of this book from Netgalley and Bookouture in exchange for my honest review. 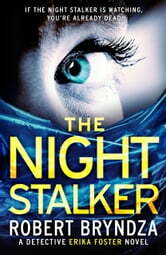 I knew after reading The Girl in the Ice that I was going to become hooked on the DCI Erika Foster series! This 2nd book did not disappoint, it was just as brilliant! The whole book has you guessing from beginning to end with lots of twists throughout. I highly recommend this great book! It is rare that I read a mystery/suspense novel, and do not find at least one or two holes in the plot. However, Robert Bryndza has again managed to write one. I am sure that there will be replies to this review identifying something I missed, but I must have overlooked them due to the excellent writing. Thanks Robert! Just as riveting as his book! Loved it! Didn't want to put it down. Sure hope there's another one coming soon! Couldn't put this one down. Fantastic read!! I'm now an official fan of Robert Bryndza!! Truly disappointed when it was finished! I loved this book. The characters are focused. The plot keeps moving forward with twists and turns not always with the results I want. However in the end I am left wanting to read the next book. A great mystery!!! !